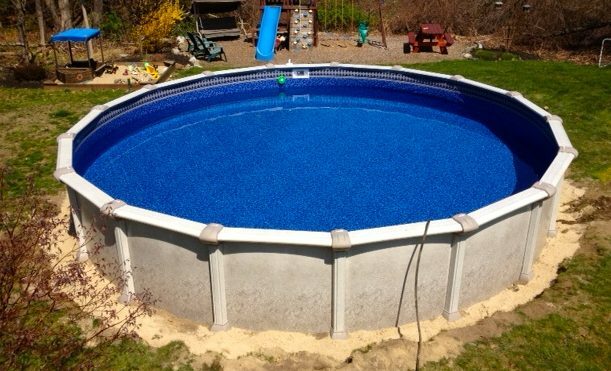 Prepare your site for above-ground pool installation. 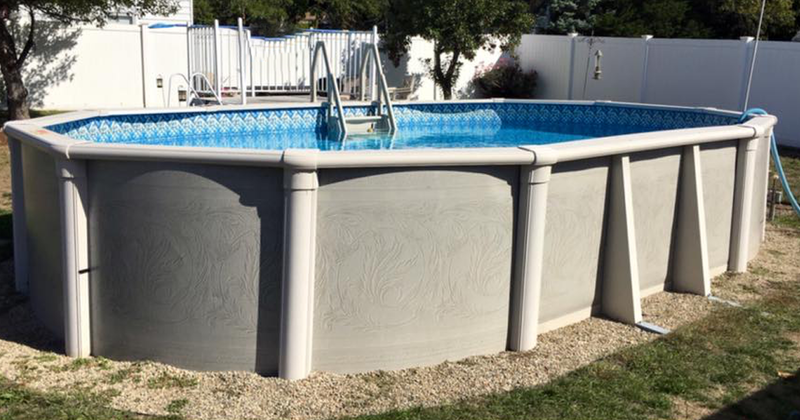 Above ground pools, any shape, any type – materials and labor. 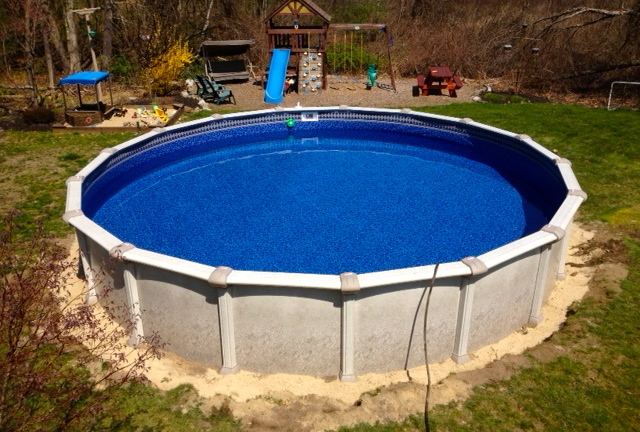 Dave is knowledgeable on all new pool installations no matter what brand. SPRING IS HERE! BOOK EARLY!